Proudly serving Broward County for over 2 decades. When Universal Roofing, Inc first opened in 1980, our vision was to serve the residents of Broward County, Florida with the highest quality of roofing services with versatility and affordability. As a Florida State Certified contracting company, we wanted to make sure every person who needed help in re-roofing and repair work, with either residential or commercial buildings, received the best roofing experience, no matter the location or size of the job. For the past three decades, we have succeeded in our services to South Florida residents with an A+ rating by the Better Business Bureau and amazing customer reviews from our friends in Pembroke Pines, Davie, Miramar, Hallandale Beach, Dania Beach and Ft Lauderdale, FL. Not only can we offer our customers solutions that fit your budget, we also continue to provide excellent customer service and a 100% satisfaction guarantee. 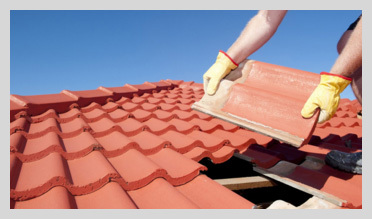 As the highest-rated roofing contractors in Broward County, we make it our priority to hire the most skilled and knowledgeable contractors to take care of your home or business. Throughout the year, they work hard to stay up-to-date with every brand on the market and can handle all types of roofing such as metal roofs, tile roofs, shingle roofs, and even modified roofing systems. This means that no matter what kind of roof you have, or what kind of condition it is in, our licensed and insured experts know exactly what to do from ongoing training and years of practical experience. What is more, we promise that with every job that we do, you will receive the highest quality of workmanship so that we get it right from the very beginning. 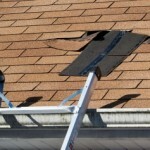 Universal Roofing also offers free roofing inspections and free storm damage assessments. Please fill out the form and a Universal Representative will contact you within the next business day to talk about your roofing project! Because we are a family-owned and operated company, we understand that when your roof needs fixed, it needs to happen fast. When you give us a call, we waste no time in finding a solution to your moldy or broken roof. We always work efficiently and with the highest skill and technique so your roof stays in perfect condition for many years to come. 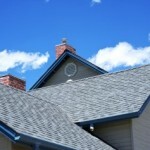 At Universal Roofing, Inc, we take great pride in the repairs that we do and promise that your roof is no exception. Give us a call at 954-923-5100 for your emergency roofing repairs and we will have your roof fixed in no time. While living in Florida has the perks of amazing sunshine and warm, wonderful weather, we know that the occasional storms, wind, hail, and mold can slowly damage your roof. Because of this, it is inevitable for every homeowner and business owner to have to install a new roof. At Universal Roofing, we have tons of options and different brands so we can offer you a wide range of roofing that will be perfect for your home or business. We also aren’t afraid to come up with unique roofing plans to fit your exact budget and make sure you never have to worry about your roof again. Our number one priority is satisfying you, so we will work with you to make sure you are 100% satisfied from our first talk, to our final clean up. Give us a call at 954-923-5100 and we’d be happy to start discussing your project. The best thing about our contracting experts is their specialization in both residential and commercial repairs and re-roofing. Whether it’s a single family home, a warehouse, or an entire condominium community, we have the tools and expertise in all different roof sizes and roofing types. 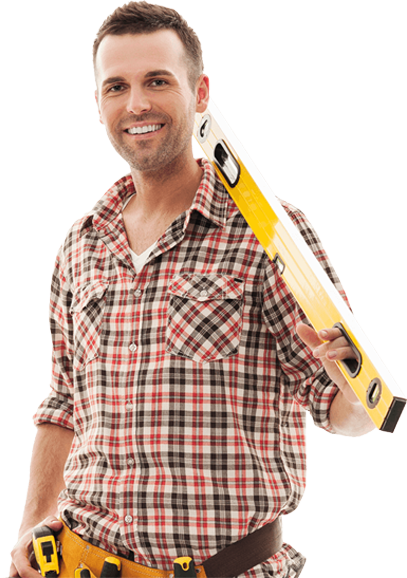 Considering this, we guarantee that no one else can match our ability to fix and install any roof in South Florida. Furthermore, our entire management team is involved or has been involved in several roofing organizations such as the National Roofing Contractors Association, Roofing Contractors Association of South Florida, and the Florida Roofing and Sheet Metal Contractors Association. As you can tell, this is our passion inside and outside of work, so you can always trust us to have your best interest in mind and exceed your expectations. So what are you waiting for? 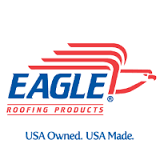 Give us a call right now at 954-923-5100 to receive your free estimate on a new roof or roof repair. References are available upon request and we promise to waste no time in giving you the roofing services you need to create a safe environment for your friends and family. With something as important as your roof, choosing the right company makes all the difference. So choose us…You will be glad you did..